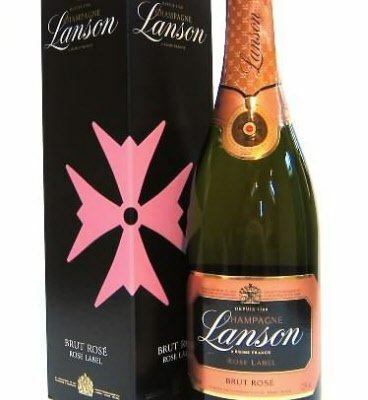 Rose Label is one of the most sought-after and consumed rose champagnes in the world. If this is a special gift you can pick the delivery date after you checkout. To the eye : A rose champagne with a beautiful pure colour with pale salmon touches. On the nose : Aromas of roses and fruit predominate, with discreet notes of red fruit. On the palate : Initial impression is tender; well-rounded and fresh, this wine has harmonious balance and good length on the finish.